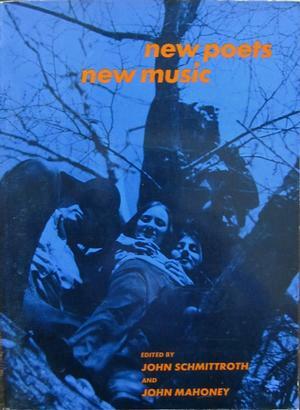 "A delightful refreshing collection of lyrics from the new popular music. This book of poems - written by the most outstanding of today's young poet-musicians - will prove a welcome addition to anyone's poetry shelf." Includes: Jacques Brel, Leonard Cohen, Judy Collins, Donovan, Ted Joans, Don L. Lee, John Lennon, Paul McCartney, Joni Mitchell, Laura Nyro, Phil Ochs, Buffy Sainte-Marie, Pete Seeger, Paul Simon, Nina Simone.